At Five Star Painting®, we are crazy about paint! 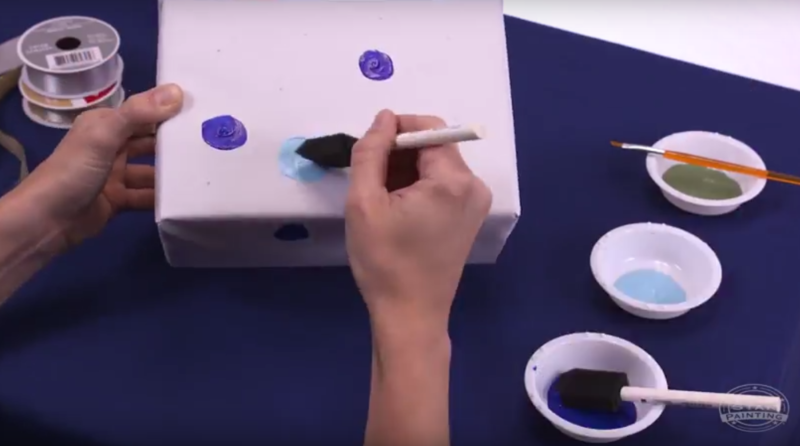 And even though painting gift wrap isn't a service we offer our customers, we want to show you how paint can help you create beautifully customized gifts. 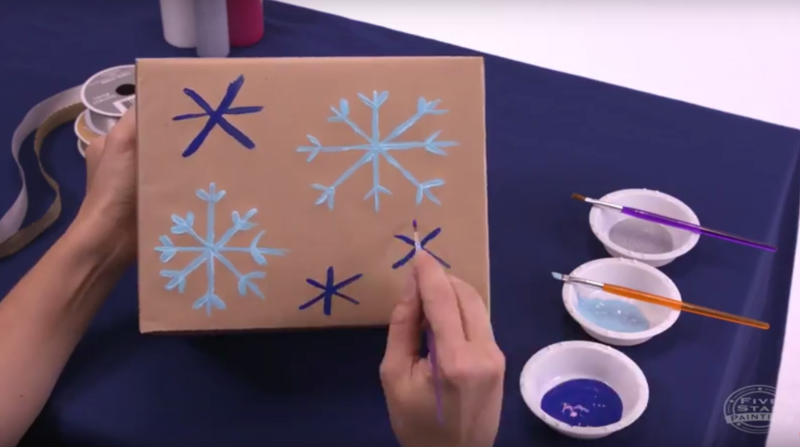 This is a great way to add a very special touch to your gift-giving this holiday season, and it's also a fun craft to get the kids involved in wrapping presents! 1: Wrap your present, as usual. If you cannot find a solid white gift wrap, consider using any gift wrap you already own and flip it inside out. 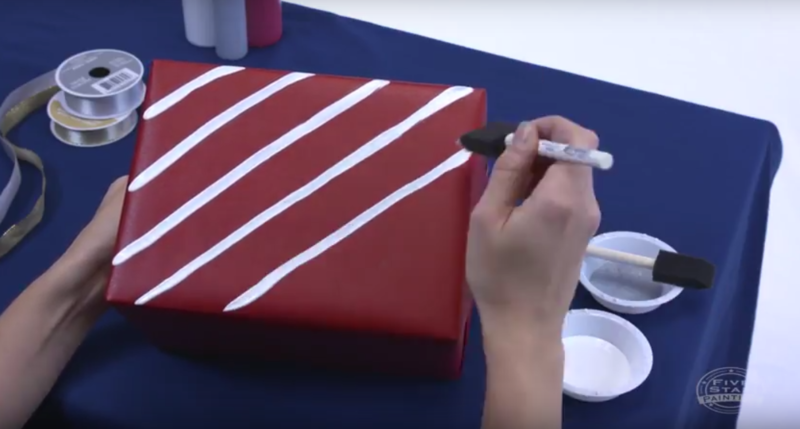 2: Lightly trace your design on the box using the pencil. 3: Start painting! Don't worry if you mess up a little, because the imperfections are what make the gift unique. 4: Once the paint has dried completely, add finishings, like ribbon, sprigs and gift tags.